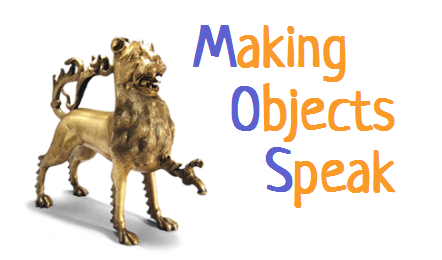 Making Objects Speak offers 12 free downloadable audio-tours of museums and historic neighborhoods in New York City. Designed to enrich college courses in the humanities, these interactive podcasts invite thoughtful examination of cultural artifacts. By illuminating historical contexts, they bring the past to life.